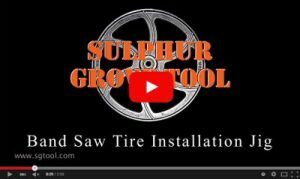 The Kreg Screw Selection – Sulphur Grove Tool offers a wide selection of specialized Kreg screws. 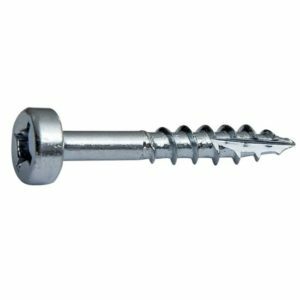 Whether its indoor or outdoor applications, hardwoods or softwoods, we’ve got just the screw you’re looking for. 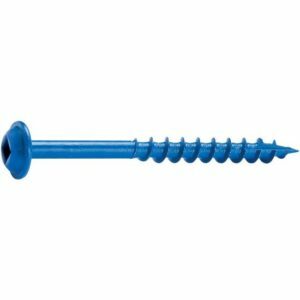 Kreg Screws are available in package sizes from 50 to 1200, lengths 3/4″ to 2-1/2″, Max-Loc or Pan Head style, and fine or coarse threads. So, what’s so special about a Kreg Screw? Actually, there’s a lot. 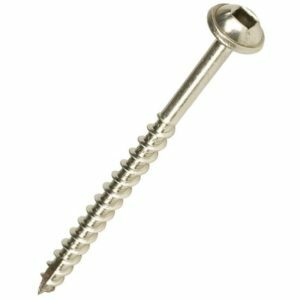 Here are just a few of the reasons that your Kreg projects demand Kreg Screws. Use this Kreg screw chart to determine which is the correct screw for your project. 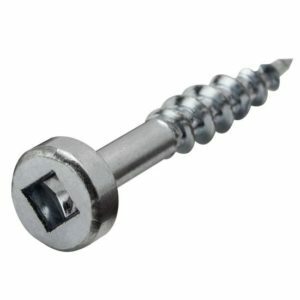 Use Kreg Screws with all your Kreg Jig projects. 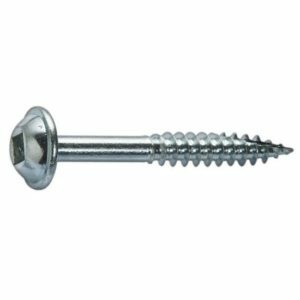 View cart “Kreg 305 Stainless Steel Pocket Screws – 2-1/2″, #10 Coarse, Washer-Head, 2000ct” has been added to your cart.